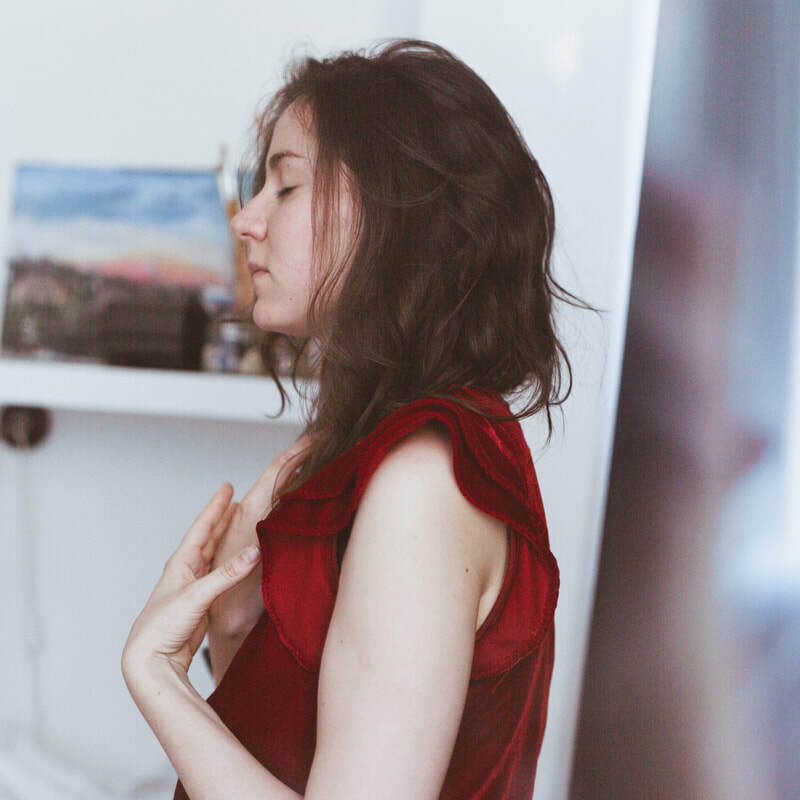 AWALI is the musical project of Tamara Shmidt that brings a mixture of soft vocals, piano sounds, experimental electronic and modern classical music. She is an independent musician from Ukraine/Czech republic, based in Prague. It is an ethereal mixture of delicate vocals, synth and intricate sound experiments. Awali's music is always a treat for all lovers of sophisticated electronic and dreamy pop, bringing the listener an interesting and refreshing sound.